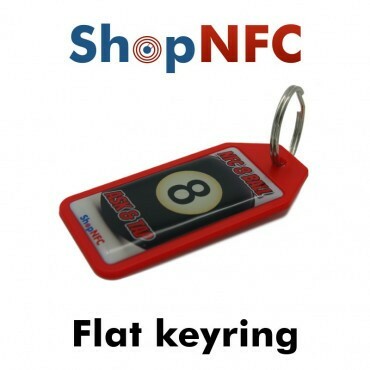 Graphic personalization is carried out at the central part of the keyfob. 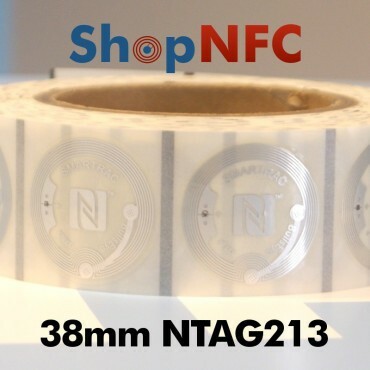 The customizable part has a diameter of 20 mm, covered with special epoxy resin, anti-aging and anti-yellowing, with a very elegant finish. 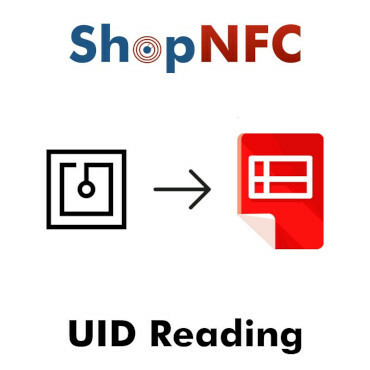 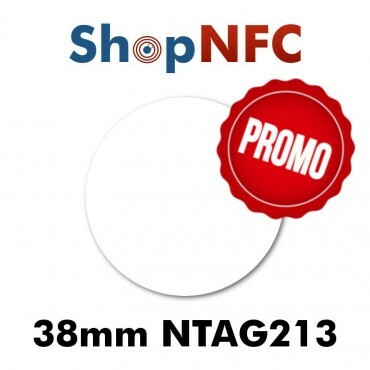 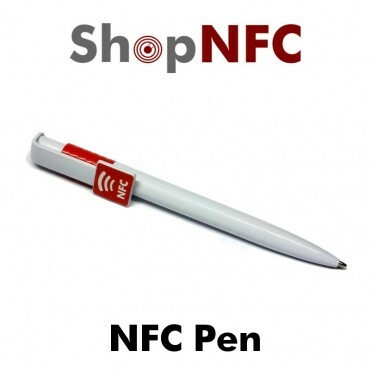 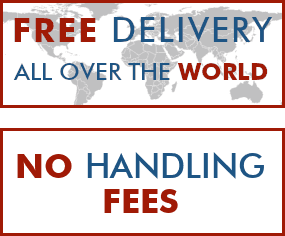 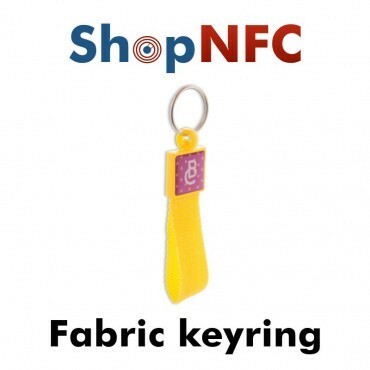 The file with the graphic can be sent by mail to info@shopnfc.com, after placing the order. 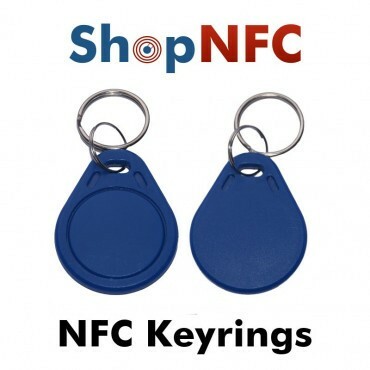 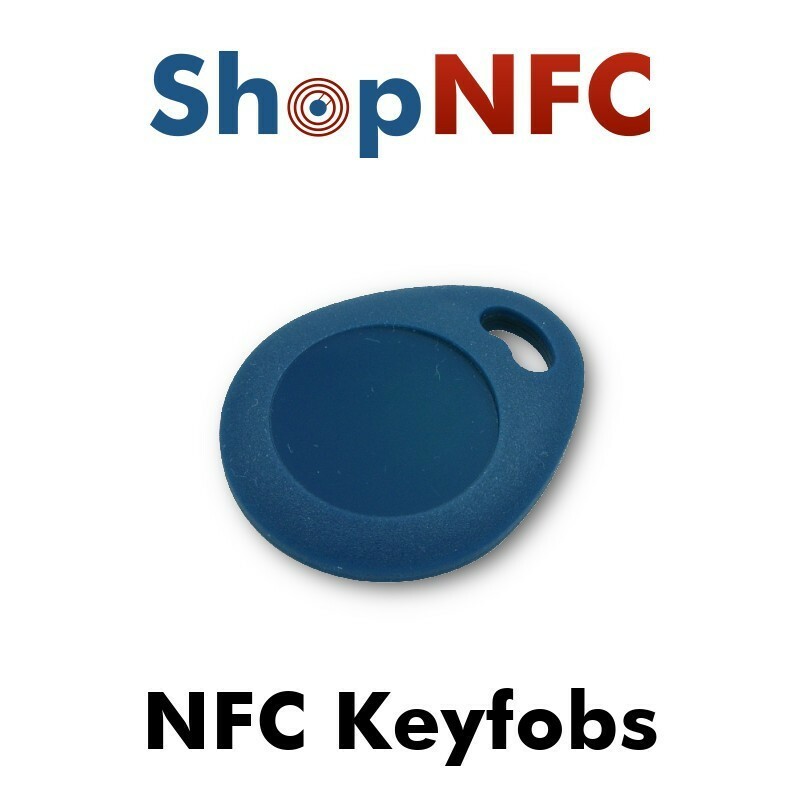 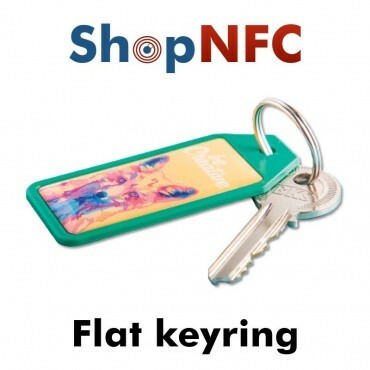 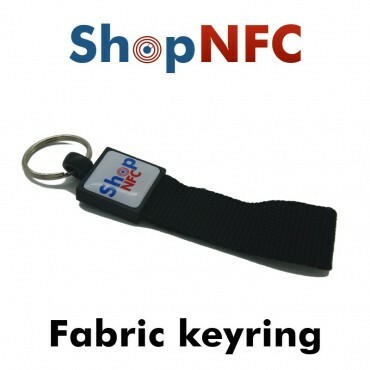 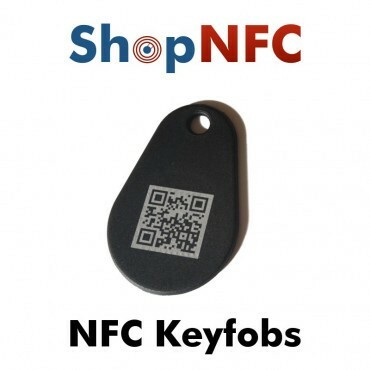 All our NFC Keyfobs are tested before shipping. 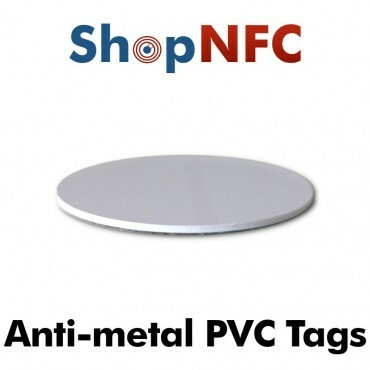 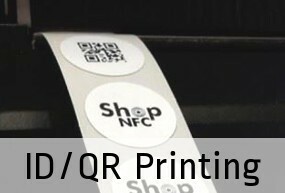 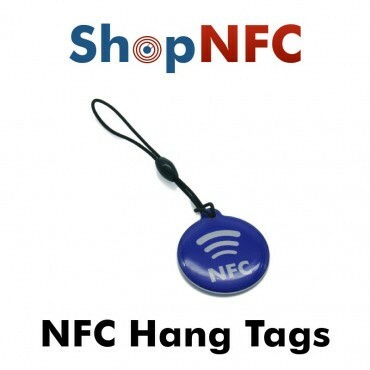 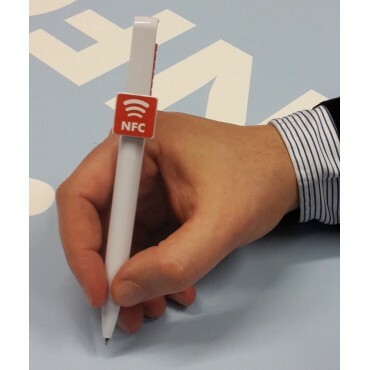 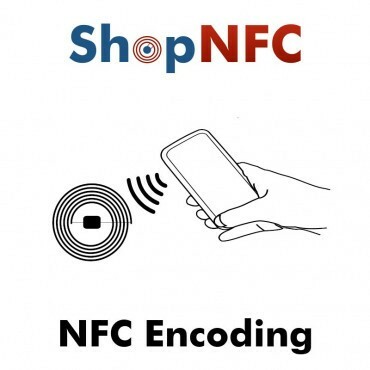 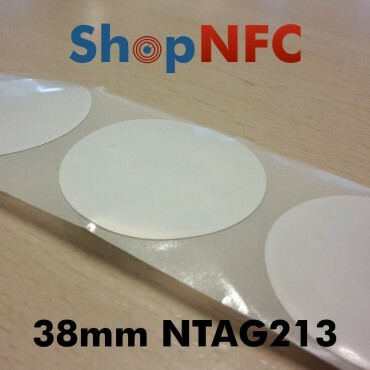 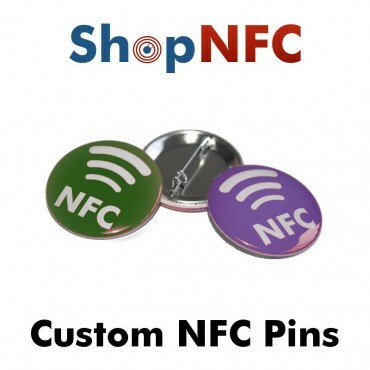 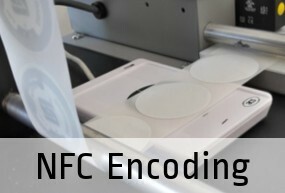 NFC adhesive Tags made of hard PVC, with NFC Logo engraved with a pantograph. 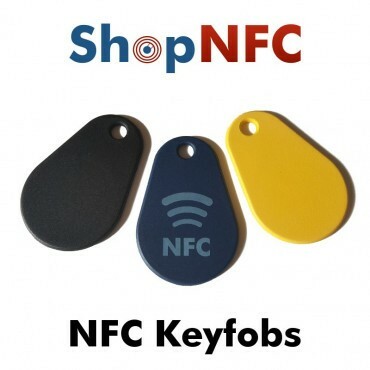 Assorted colors available. 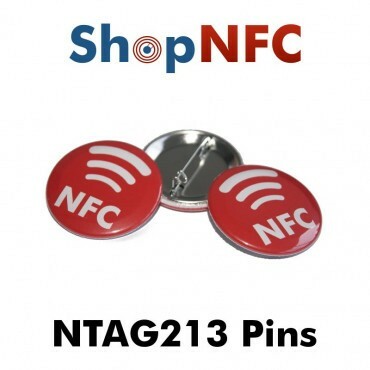 Chip Ntag213 with universal compatibility.